Ciamar a bheireadh tusa breab do Rapal? Gach seachdain, gheibh aon neach og an cothrom. 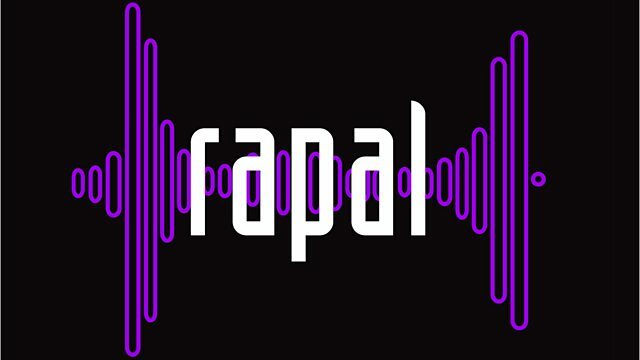 How would you shake up Rapal? Each week one young person gets the chance to do so.